Canada’s banking regulator just released final rules that will make it harder for buyers to take on uninsured mortgages, adding to the list of measures aimed to rein in Canada’s dynamic housing markets. After years of clamping down on insured mortgages, policy makers have been turning their attention to the uninsured segment, which has been growing as a share of total mortgage lending, mostly due to higher Toronto and Vancouver home prices. The new guideline will see uninsured mortgages qualify at a higher rate, in other words, you will be stress tested. These rules will see new buyers qualify at the five-year benchmark rate published by the Bank of Canada (BoC), or the contract rate – Whichever is greater. Then they add another 2% on top of that. So that sweet five-year at 2.89% that you found, will be treated like 4.89% when determining how much you can borrow. All regulated financial institutions must establish loan-to-value (LTV) measurements and limits. This one is a little ambiguous, but each bank must conduct better assessments of the LTV of properties. As well as periodically update these numbers, even if you’re paying your mortgage just fine. Regulated financial institutions are no longer allowed to find another way around LTV limits. Some companies have been packaging loans, and other ‘lending products’ that help get around a few LTV issues, including the 20% down payment rule. It’s been a grey area whether they were allowed to do this, but now there’s clear guidelines to reject these kinds of deals. Thinking about buying in the new year and still have questions? Give us a call – 604-767-4600! 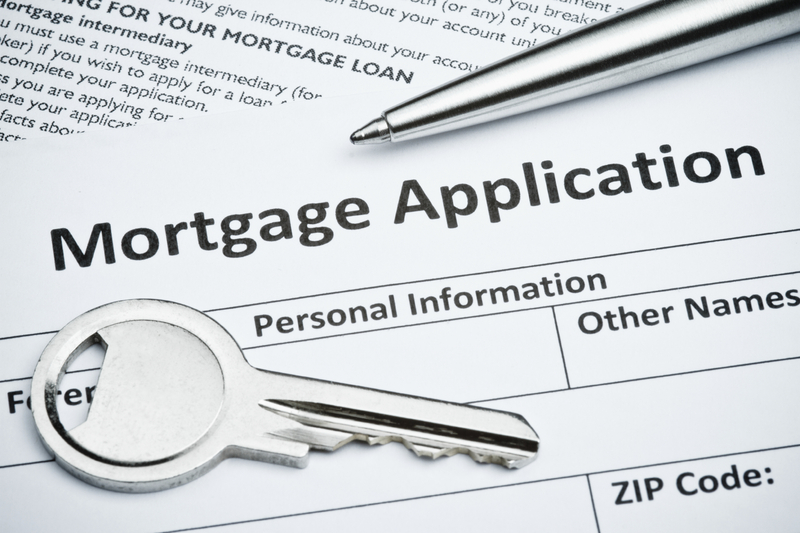 CLICK HERE for the full Residential Mortgage Underwriting Practices and Procedures.